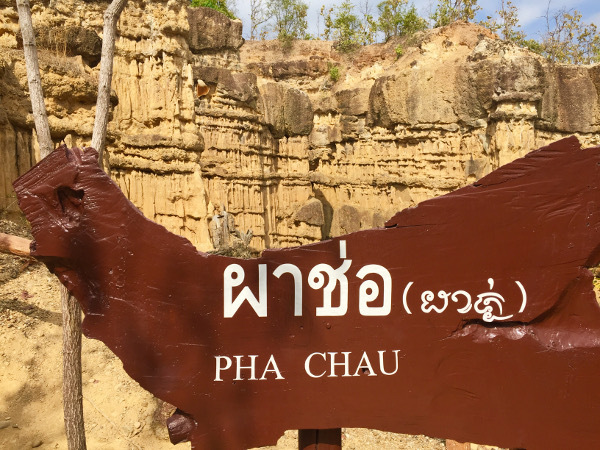 Pha Chor is only 90 minutes from Chiang Mai yet until I read this magical article yesterday I’d never heard of it! 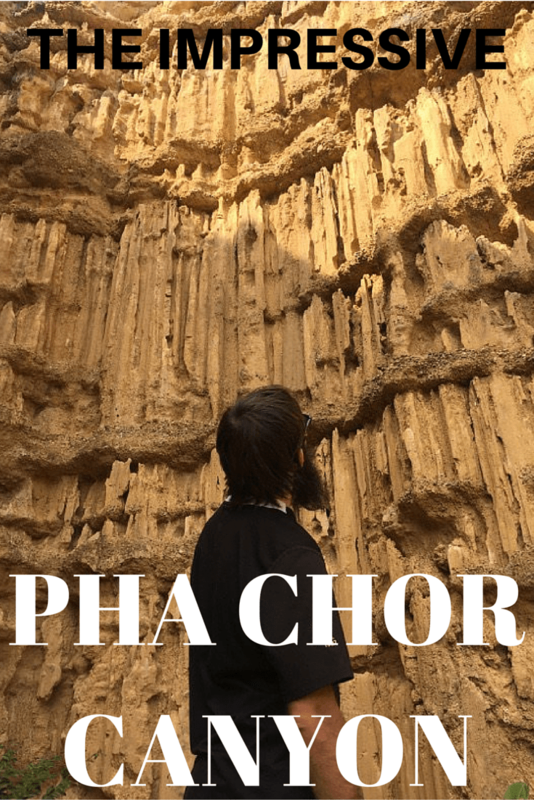 Pha Chor was the closest on the list so rather than saying ‘I’ll go there one day’ I had a quick chat with a mate and we went the following morning (today). Number 1 job is to be a tourist attration! Approaching Pha Chor the view reminded me of the more popular Pai Canyon. 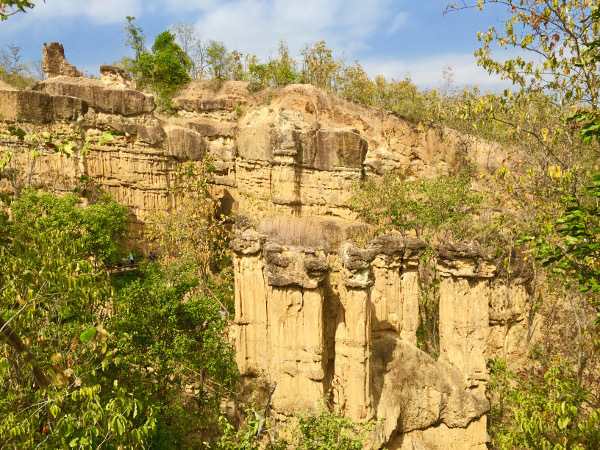 Pha Chor is an area of cliffs 30 metres high. 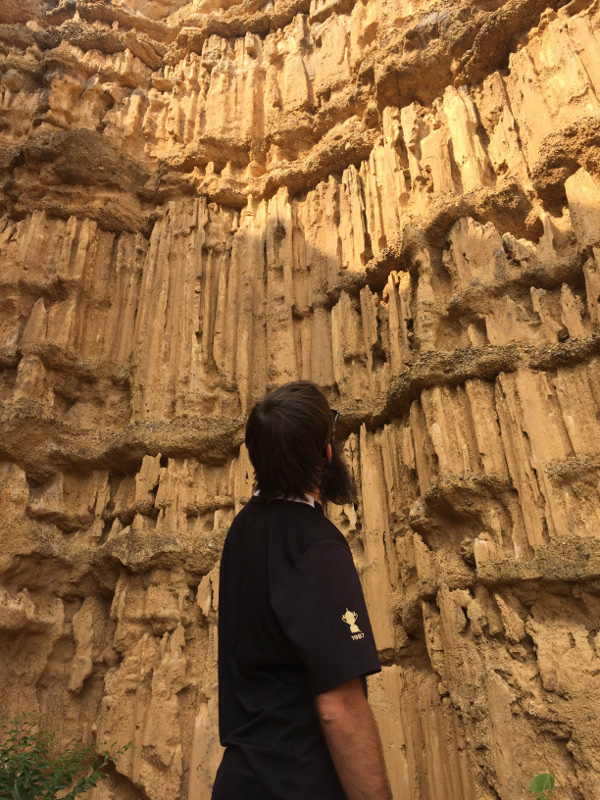 They were formed millions of years ago when it is thought the ping River ran through the area. A number of natural processes involving tectonic plate shifts creating these epic cliffs. 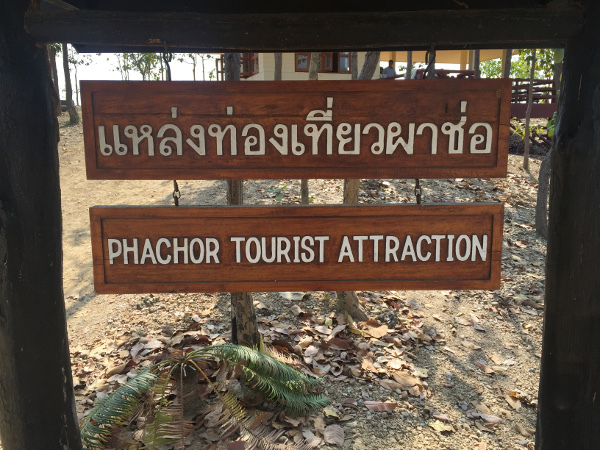 The actual site of Pha Chor isn’t huge, but it’s something different that you don’t see everyday. Once parked you’ll quickly see all the things you aren’t allowed to do which is a laugh. There’s a restaurant and gift shop which you can chill out in before you make the round trip walk, which is an estimated 45 – 60 minutes max and 450 metres each way. The path is well marked with some information boards you can find out about plants/trees in the area. 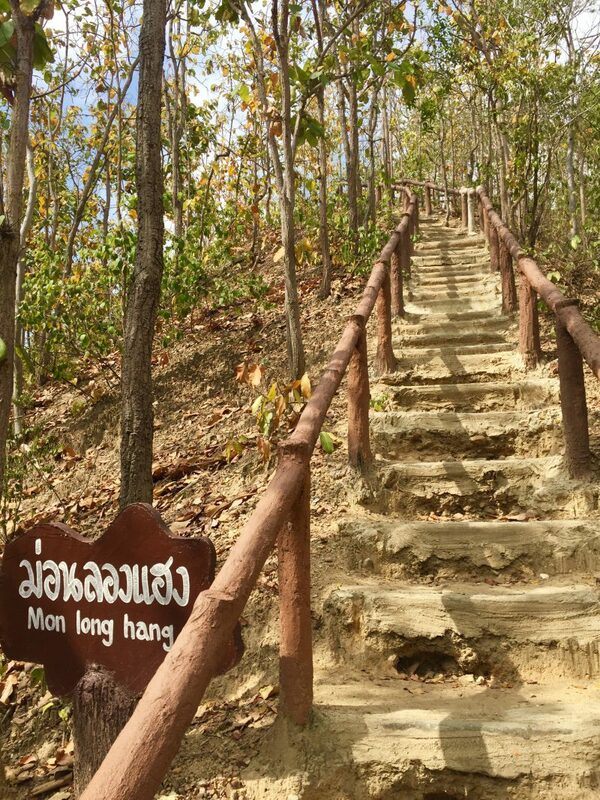 The walk is pretty chilled out on the way, with the final staircase taking you to the viewpoint. Now it’s time to bring out the camera. The viewpoint is cool as you look over the 30 metre cliffs. 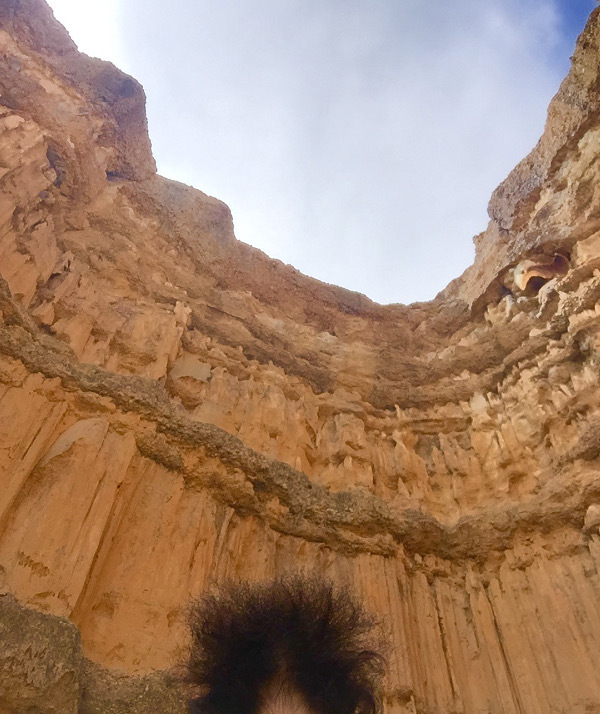 Head on down into the area surrounded by the cliffs and get some cool selfies or whatever is your favourite shot. You don’t really need to spend more than 10 minutes at ‘the destination’, it’s still worth it. Heading back, you can return the way you came or keep going in the loop. 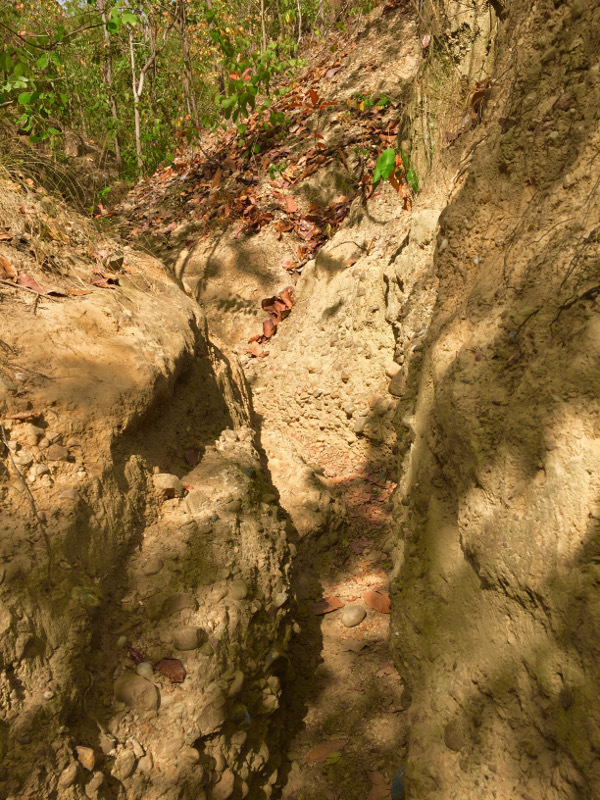 As we continued around the loop it got narrow in some places, I would imagine it’s a creek in the rainy season. If for whatever reason you aren’t 100% mobile you may find a couple of bits tricky to navigate. Once you are back, it’s time to return to home. If you want to make a day out of it, I did see signs for the Wachirathan Waterfall and Ganesha Museum which may be of interest. Don’t forget you are in a National Park, so hiking is no doubt possible. 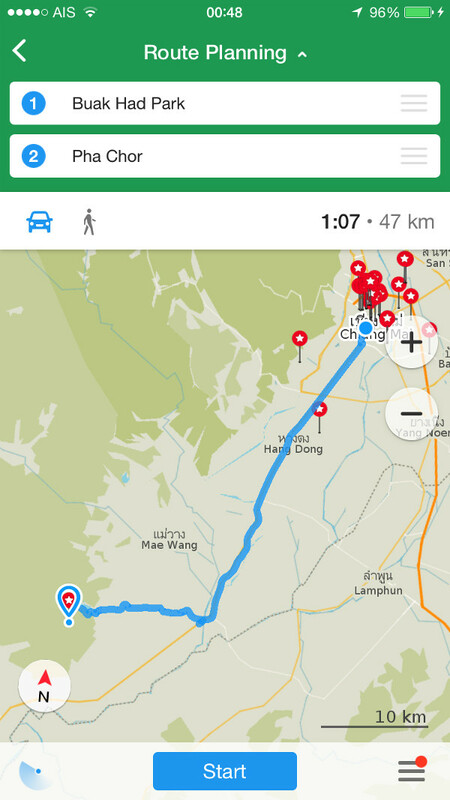 Getting to Pha Chor is straightforward on scooter. 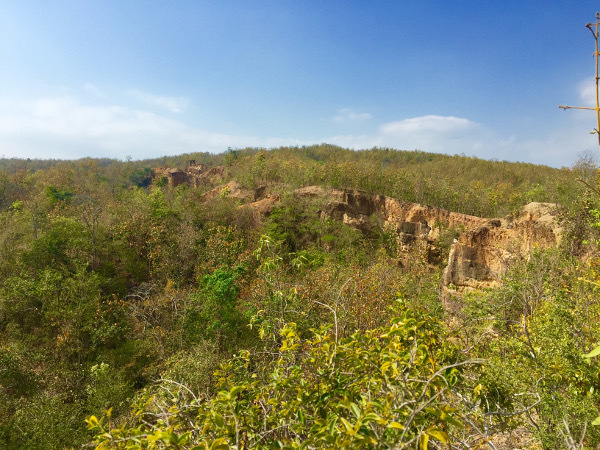 Leaving Chiang Mai’s old city, you head south on the 108 for 32km or so towards Mae Wang National Park. 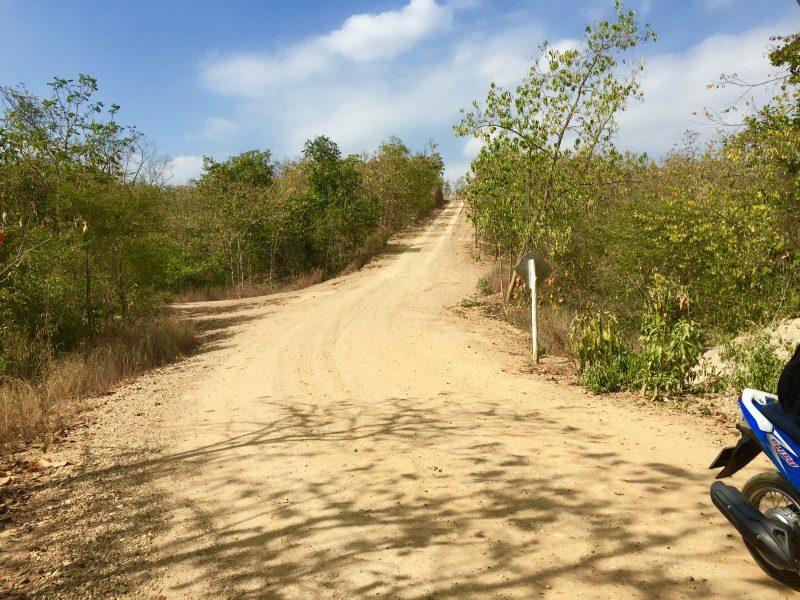 The only tricky part is making sure you take the you right turn off, otherwise you will spend a longtime navigating the small rural roads. When you turn off the highway, the road is in decent condition with minimal traffic and only a few pot holes to keep your eyes out for. 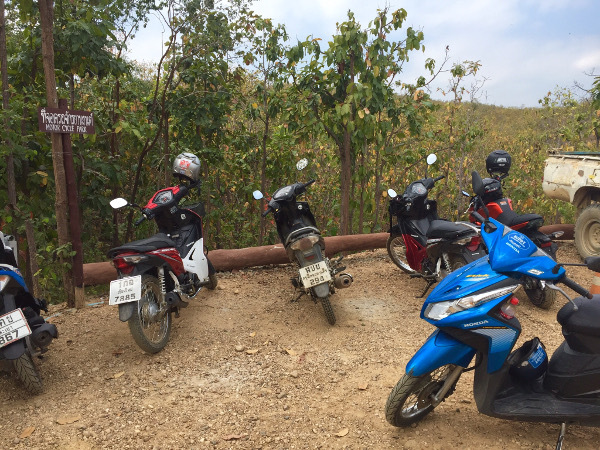 When you arrive in Mae Wang National Park there is a checkpoint just past the visitor centre. The fee to enter is 100 baht for foreigners + 20 baht for a motorcycle or 30 baht a car. The last two kilometres are on a non pathed road, easily drivable if careful. Parking is marked clearly & while it is not a secured park, it would be ambition for a burglar to consider targeting vehicles there. 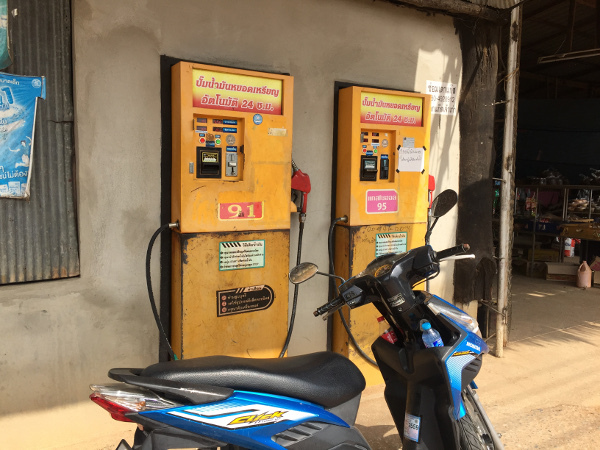 There’s plenty of petrol stations on the highway, but if you suddenly find yourself running low, there’s a DIY gas pump when you pass through Ban Mai Nong Noi, 7km before you reach Pha Chor. 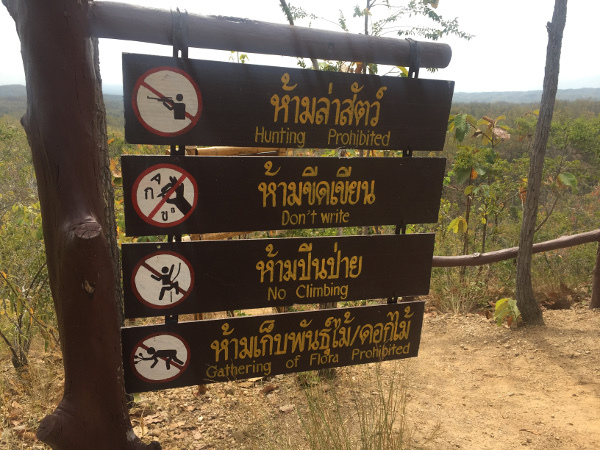 Many people claim Thailand is ‘too touristy’. I’m not going to try and find a definition of ‘too touristy’, but we all know what it implies. A place becomes ‘too touristy’ for a reason, it’s awesome & accessible. To be awesome, people have to recommend the site (all sorts of ways)…people can be picky so. The place has to be marketed as well, that’s for a whole new talk. 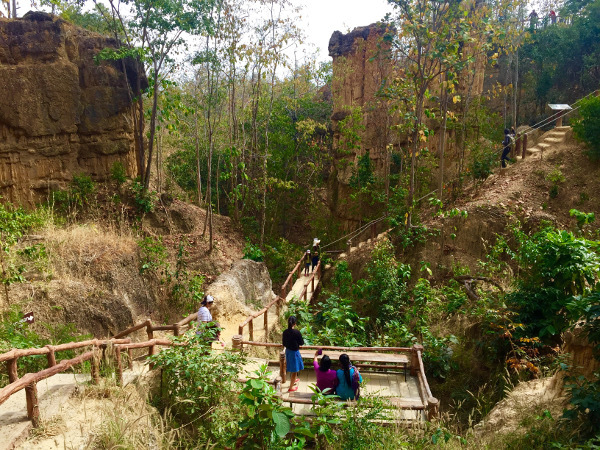 Thailand might be well visited, but there are certainly lots of places like Pha Chor where you can get some seclusion! It just takes a bit of effort and sometimes seeing something in passing. Two other favourite Northern Thailand missions include the sticky waterfall, cherry blossoms (when in season).